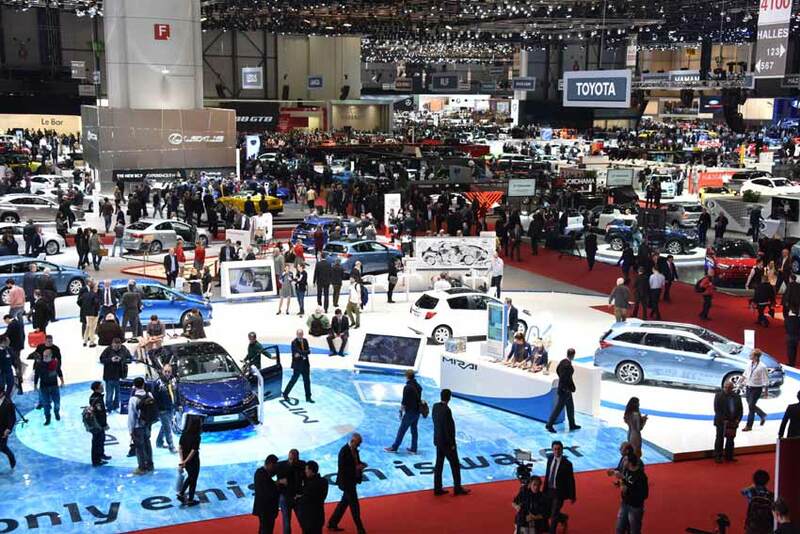 Dogged by recession and falling car sales this year’s Geneva Motor Show marked a new optimism as European Car makers finally turned a corner. Over 90 world premieres were unveiled at the show and everything from family-oriented cars, sports cars and SUVs battled for attention. 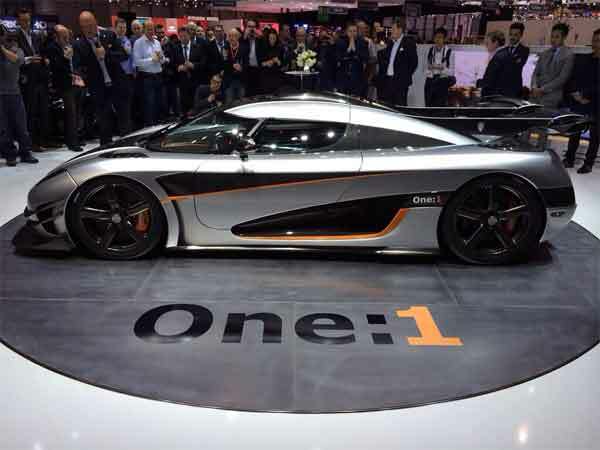 No motor show would be complete with some mouth-watering supercars and this year’s Geneva didn’t disappoint. Ferrari unveiled the 488 GTB their 458 replacement. 2015 marks the 40th anniversary of the GTB (Gran Turismo Berlinetta) nameplate for Ferrari since the 308 GTB came into being in 1975. Powered by a 3.9-litre turbocharged V8 engine with 661 bhp and 760 Nm of torque, the 488 GTB can shoot to 62 mph in a mere 3.0 seconds, 124 mph in just 8.3 seconds and has top speed of 205 mph. Expect the price tag to be equally as dazzling when it goes on sale in September. McLaren showed the track-only P1 GTR and McLaren’s first “Longtail” in decades the 675LT. Featuring a twin turbocharged 3.8-litre V8 engine the LT produces a formidable 666bhp, it is likely to be on sale by the end of the year. McLaren has already confirmed that the 675LT is named after its Long Tail shape designed to improve aerodynamics and handling. The front track on the P1 is 80mm wider than the road-going McLaren P1, and that it sits 50mm lower to the ground. Under the bonnet is a 3.8-litre twin-turbo V8 petrol engine with an enhanced lightweight electric motor that produces an astonishing 986 horsepower! Lamborghini have increased power, reduced weight, and improved aerodynamics, to make a fast car even faster with their ‘Superveloce’ edition of Italian marquee’s V12 beast. 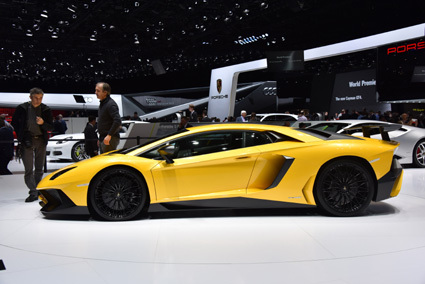 The Aventador SV now redlines at 8,500 rpm and has 740bhp. Lamborghini says it’s trimmed 50kg off the weight and this has helped reduce the sprint to 62 mph per hour to just 2.8 seconds from 2.9 seconds and top speed is now 218 mph. Limited to just 24 units, the Aston Martin Vulcan is powered by a 7.0 litre V12 engine that produces an eyewatering 800 bhp. Designed solely for the track with sweeping curves, sharp contours the Vulcan looks every inch the supercar. Audi showed their first plug-in hybrid in the Q model SUV with the Audi Q7 e-tron Quattro. 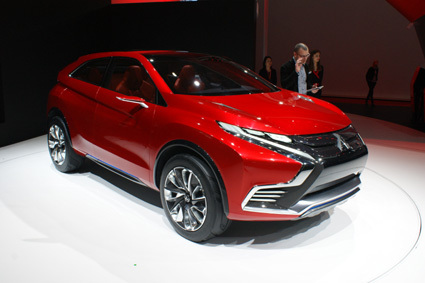 Mitsubishi XR PHEV II concept is a plug-in hybrid, with a 12-kWh battery. The vehicle can run on electric power alone or in series-hybrid or parallel-hybrid modes and is a preview of the new ASX. The eagerly awaited new Honda Civic Type R is the most extreme Type R ever built and promises blistering performance and thrilling dynamics. 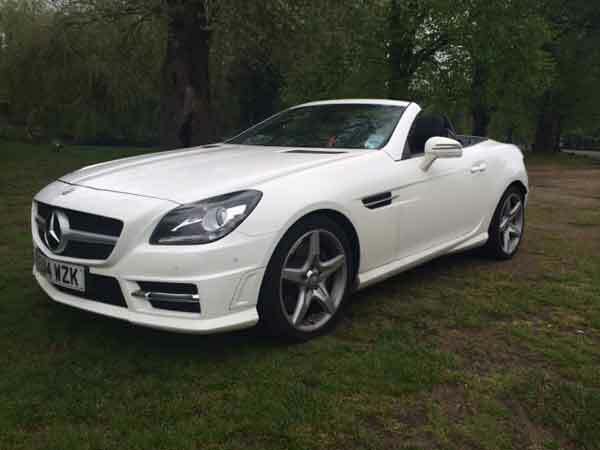 This “race car for the road” features a 276 bhp 2.0 litre VTEC Turbo engine and sport “aggressive, function-led styling”. Opel unleashed their new Corsa OPC that is due in Ireland this summer. Powered by 1.6-litre four-cylinder EcoTec engine this, the fastest member of the Corsa range, pumps out 207bhp and accelerates from 0 to 62 in 6.8 seconds. Unveiled earlier this month the new third-generation Ford Focus RS marks a number of firsts for the fast Focus. It is the first to have an all-wheel drive system fitted and the first RS to be a five door. The Focus RS will use the same 2.3-litre EcoBoost as the Mustang and it’s expected to produce 330bhp. Opel revealed their all new small car “Karl” badged as the Vauxhall Viva here in the United Kingdom. 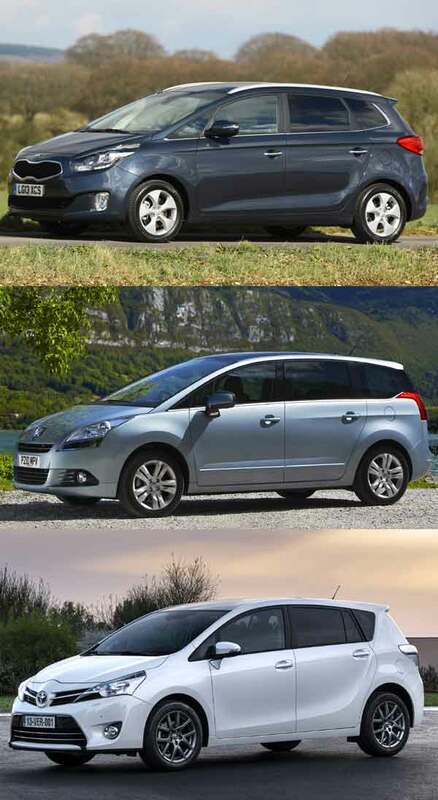 Powered by 1.0 ecotec, three-cylinder petrol engine that delivers 75bhp but only emits 99 g/km CO2. 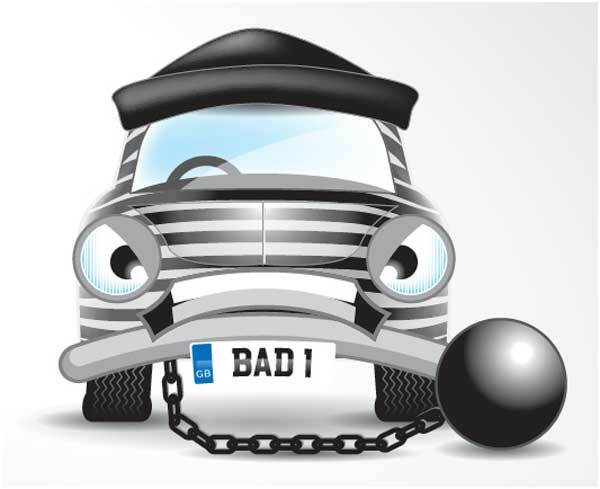 Despite being aimed at price-conscious consumers “Karl” is fitted with numerous safety and comfort features not expected in this price category. 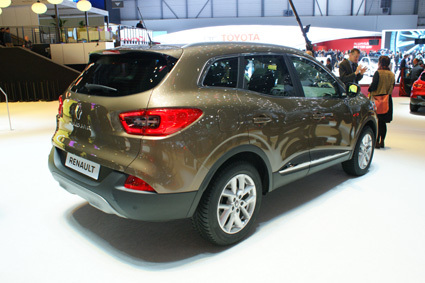 Small economical SUVs were also to the fore including Honda’s HR-V, Mazda CX-3, the Suzuki Vitara and the Renault Kadjar the French sister to Nissan’s latest Qashqai. From a company synonymous with heavy, stately Grand Tourers such as Bentley Continental GT comes this curvaceous, two door concept coupe. From the outside it shares more than a passing resemblance to an Aston Martin but inside it was pure luxurious Bentley. 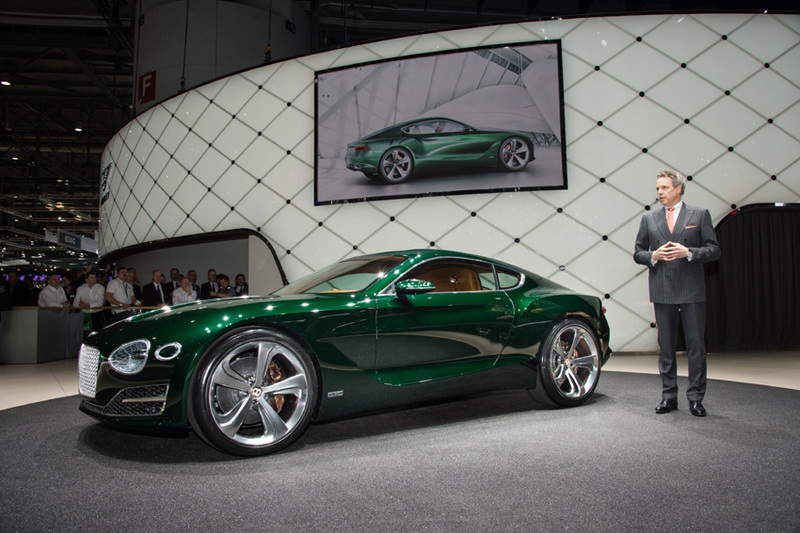 The Bentley EXP10 Speed 6 concept is a high-performance sports car with a hybrid system is designed to steal sales from Aston Martin and Ferrari. 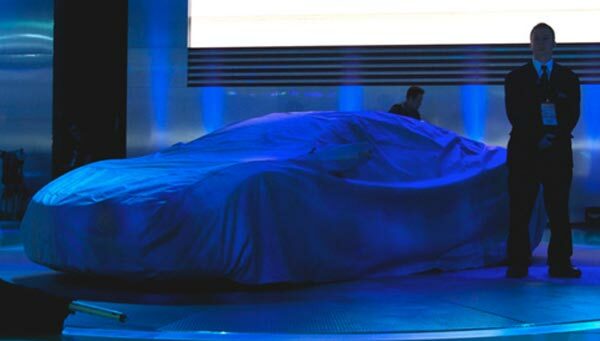 The car is likely to be on sale within the next three years.